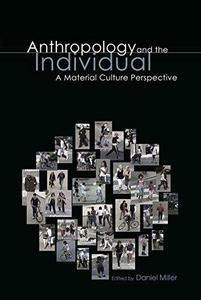 Anthropology is usually associated with the study of society, but the anthropologist must also understand people as individuals. This highly original study demonstrates how methods of social analysis can be applied to the individual, while remaining entirely distinct from psychology and other perspectives on the person. 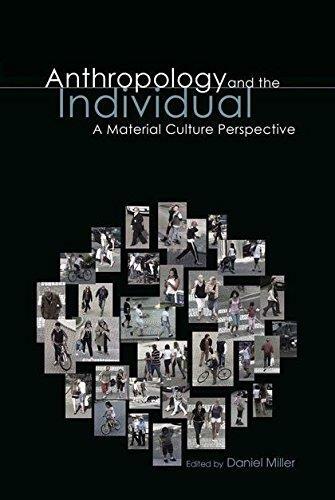 Contributors draw on approaches from material culture to create fascinating portraits of individuals, offering analytical insights that convey ethnographic encounters with often extraordinary people from Turkey, Spain and Britain to Albania, Cuba, Jamaica, Mali, Serbia and Trinidad. Exploring relationships to places and spaces such as social networking sites, to persons such as parents, to ethical concerns such as fairness and to concepts such as the ideology of struggle, Anthropology and the Individual shows how the study of the individual can provide insights into society without losing a sense of the particularity of the person.